No matter how well a synthetic pitch was installed, the harshness of climatic conditions will over a period of time break down the components used (eg. 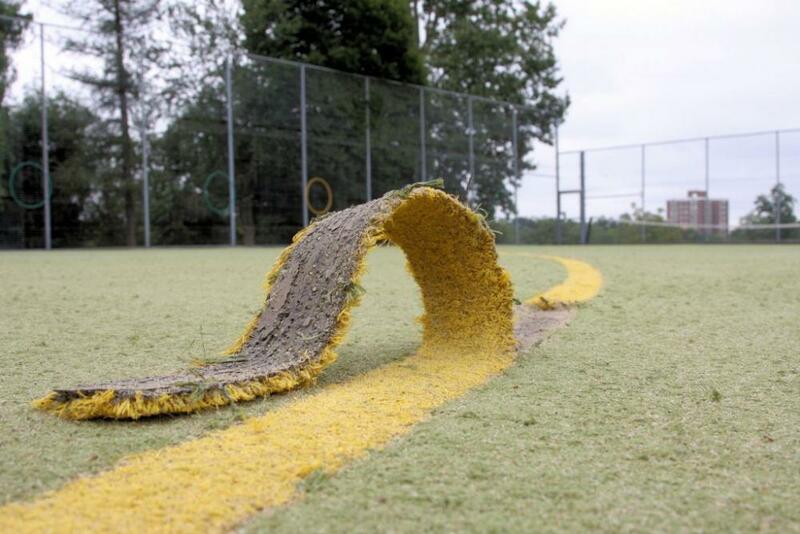 astroturf carpet and adhesives). Frost in particular penetrates joints and will highlight any weaknesses that are present. 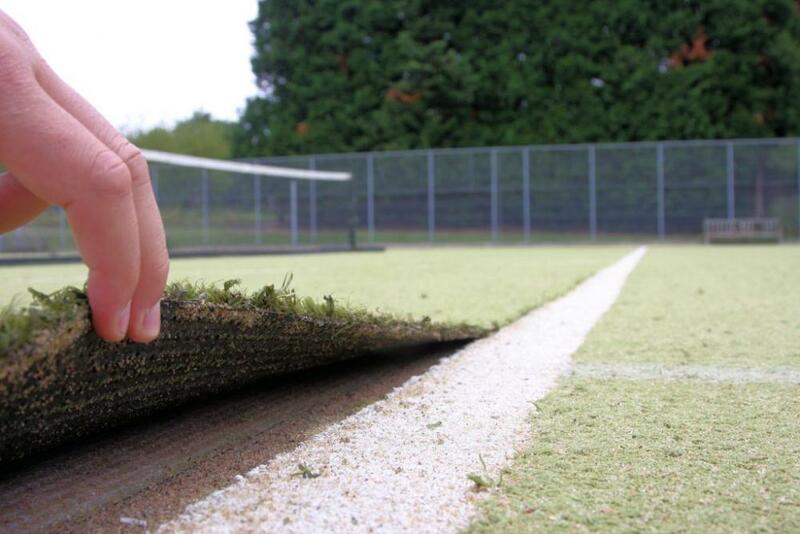 It is important that such seam failures on an artificial pitch are repaired as soon as they become apparent. Delaying such work will not only represent a hazard to users but lead to further deterioration and stress on the other sections of the synthetic carpet. 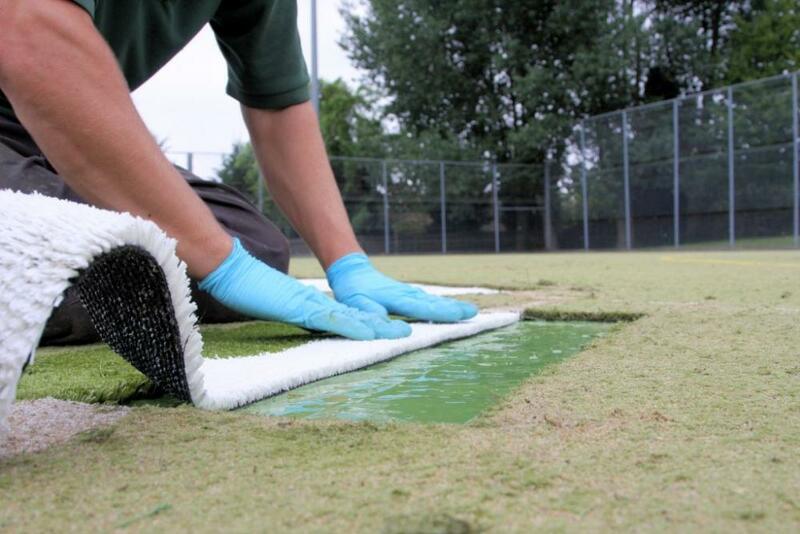 Using specialist machinery and equipment, Technical Surfaces can remove failed components and insert new sections of astroturf carpet and/or inlaid lines, shaving down the pile to achieve a near-perfect finish. With more than 15 dedicated maintenance vehicles we are normally able to attend to emergency repairs within 24 hours, minimising risk to users and keeping your synthetic facility open. 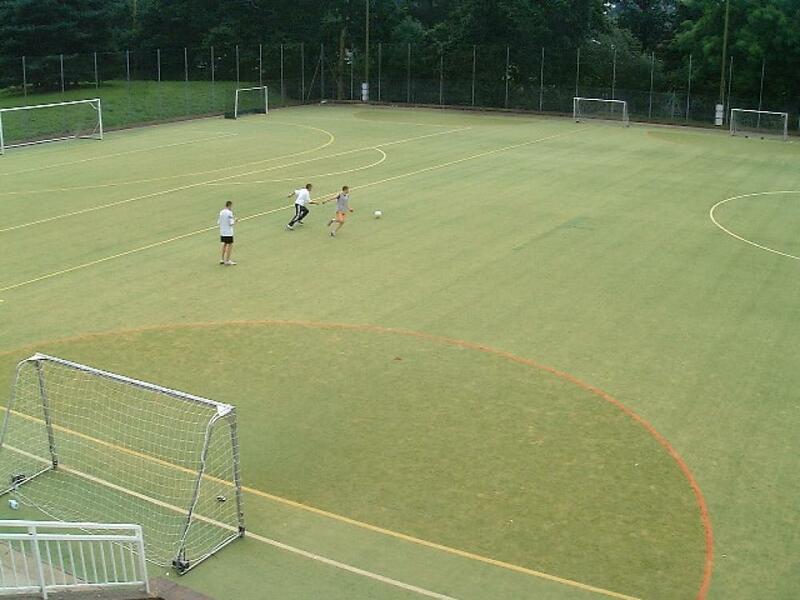 Football and hockey played on an astroturf pitch will naturally result in a higher concentration of activity and subsequent wear in the artificial carpet in front of the goals. Rather than having the expense of replacing the whole of the synthetic surface it is possible to simply replace the worn-out sections of astroturf. Technical Surfaces is able to have artificial carpets specially manufactuered to the correct pile height and density to ensure the repairs are almost seamless. 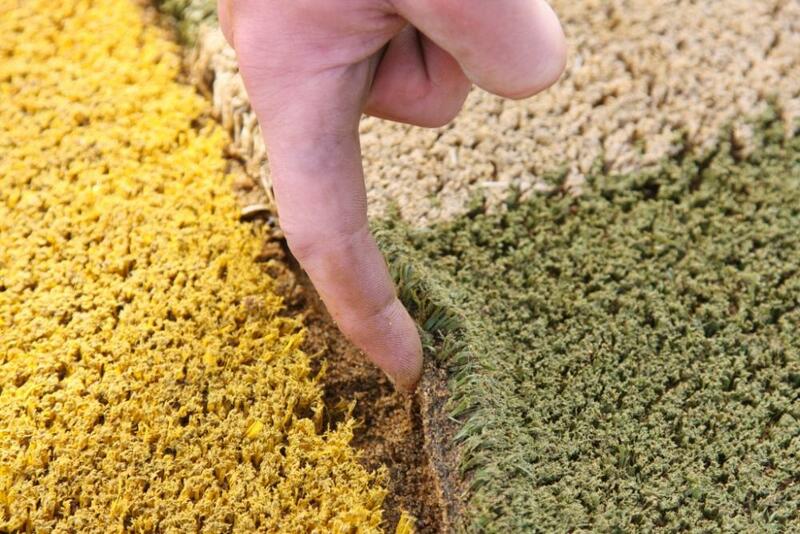 If you have any concerns over the integrity of your synthetic sports surface, Technical Surfaces can help.